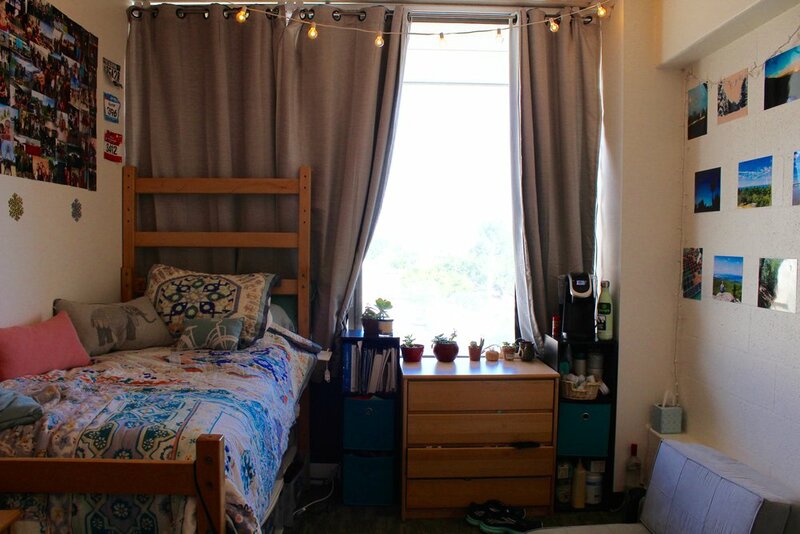 While room draw is nearing and the stress and anxiety is building, students can finally look forward to knowing their new home for the upcoming school year. 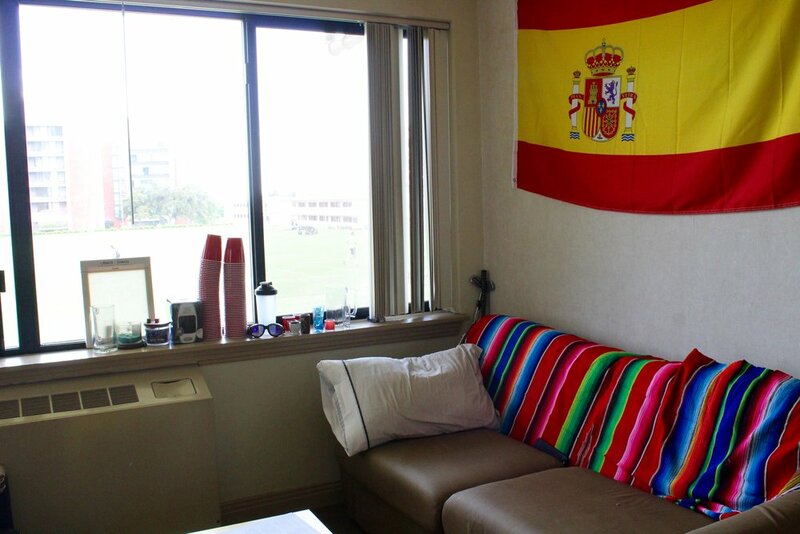 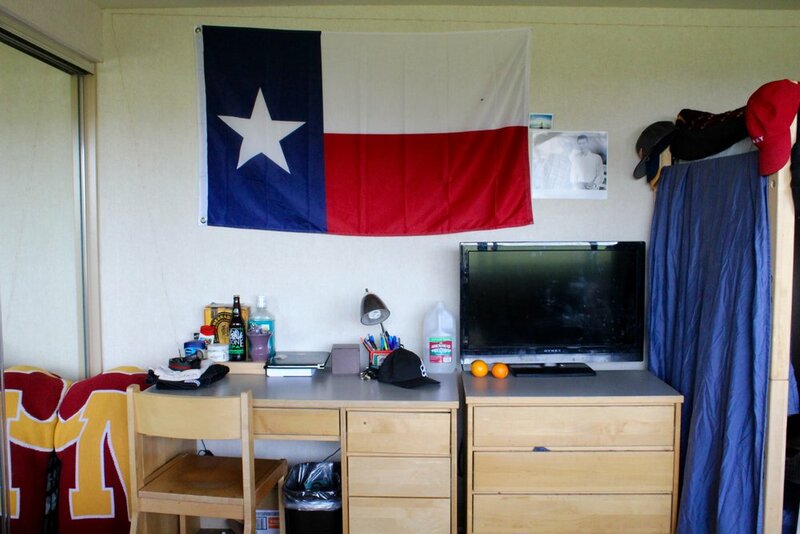 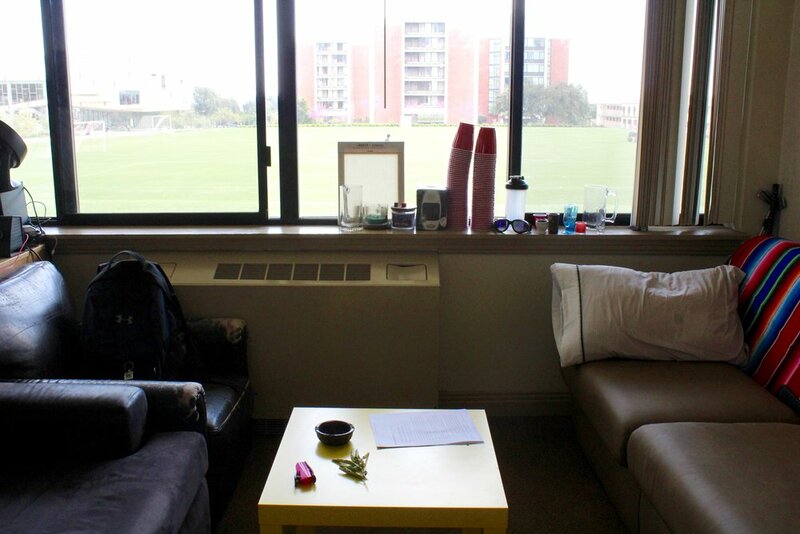 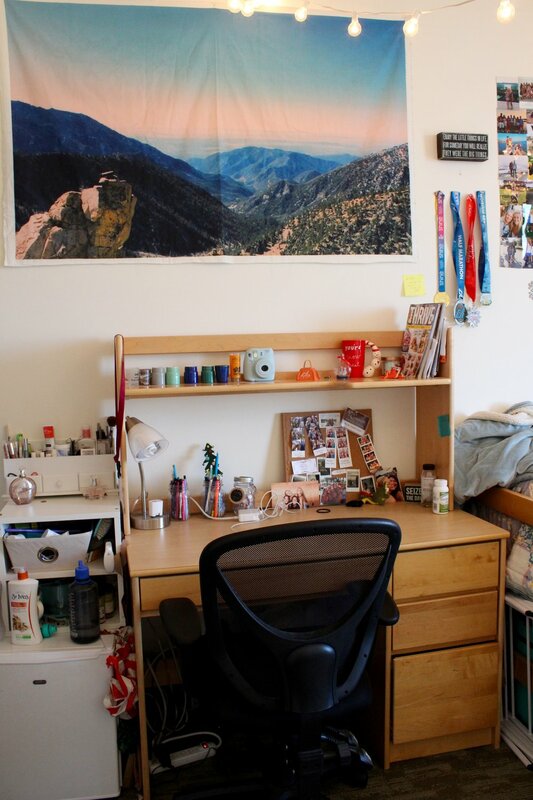 This post includes an assortment of unique and creative dorm rooms at CMC to ease your nerves about room draw. 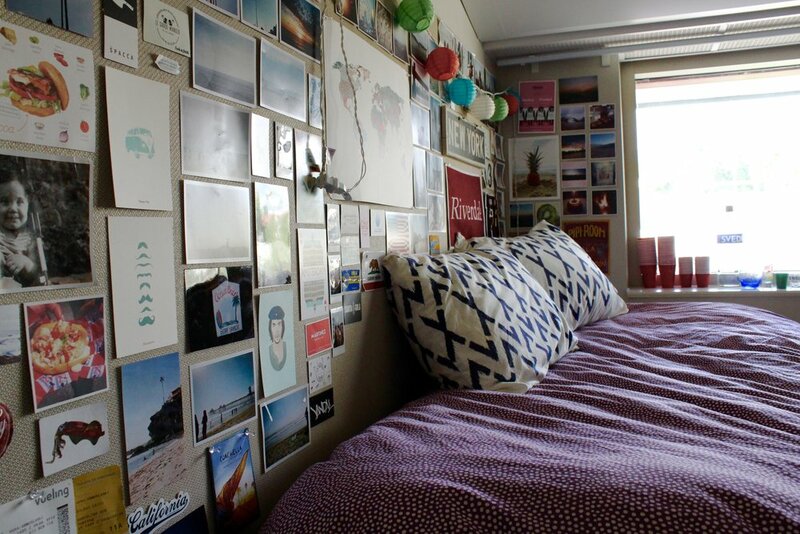 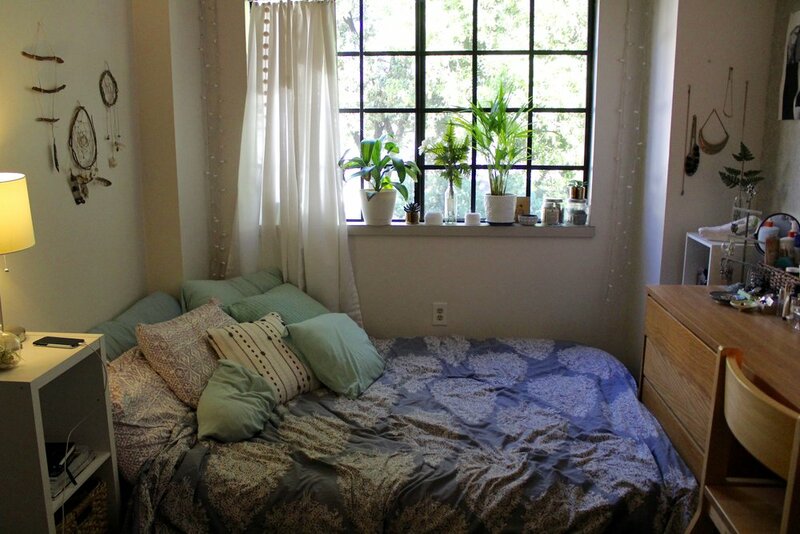 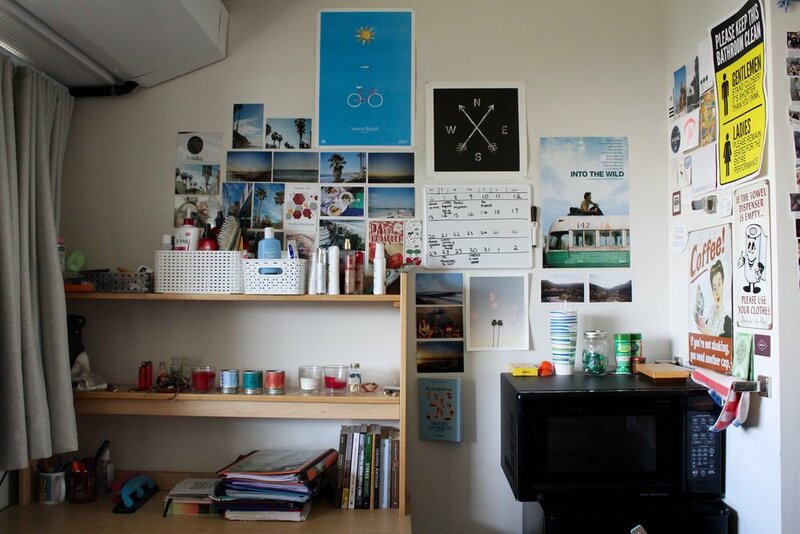 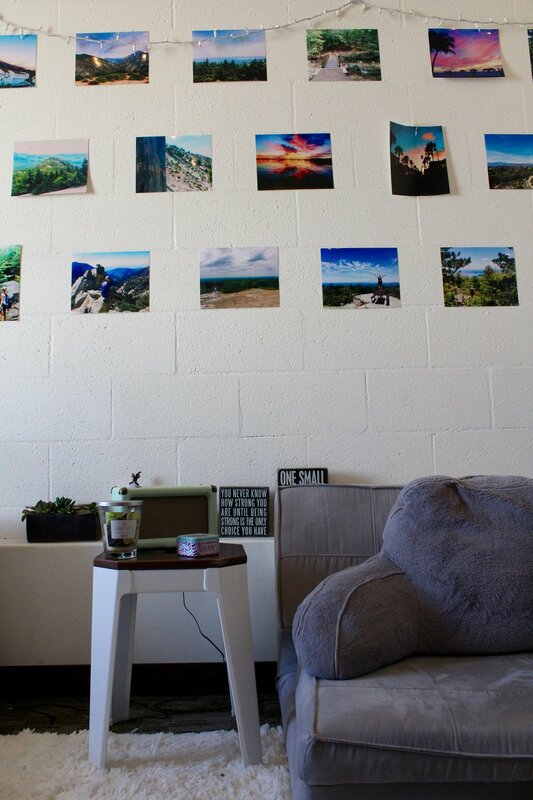 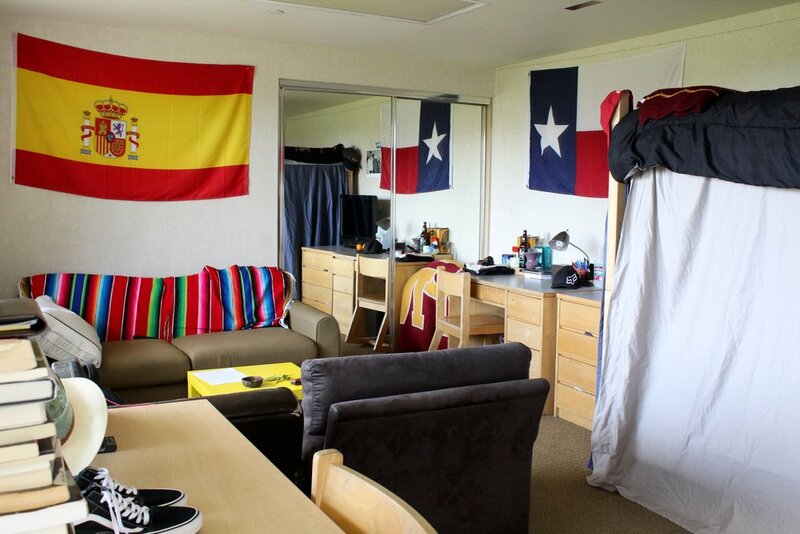 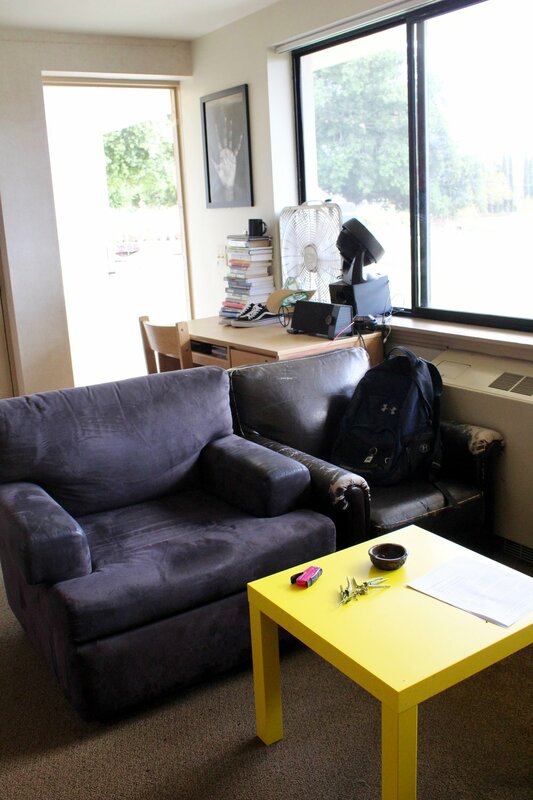 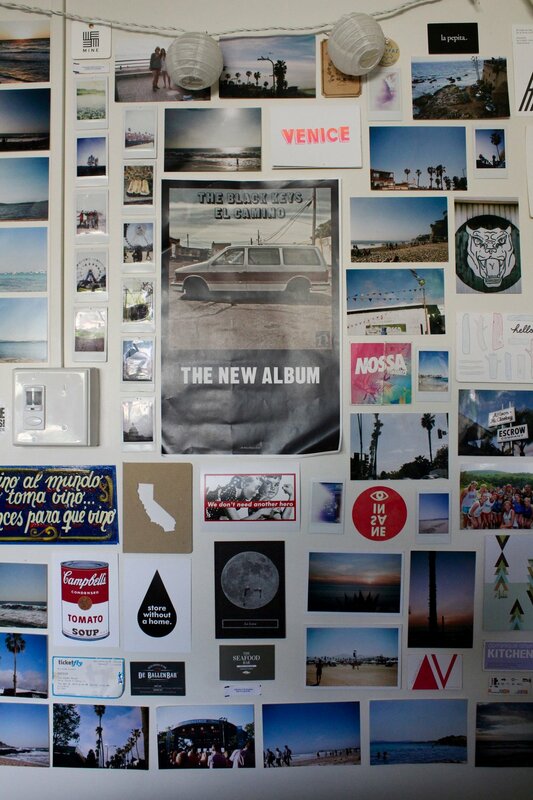 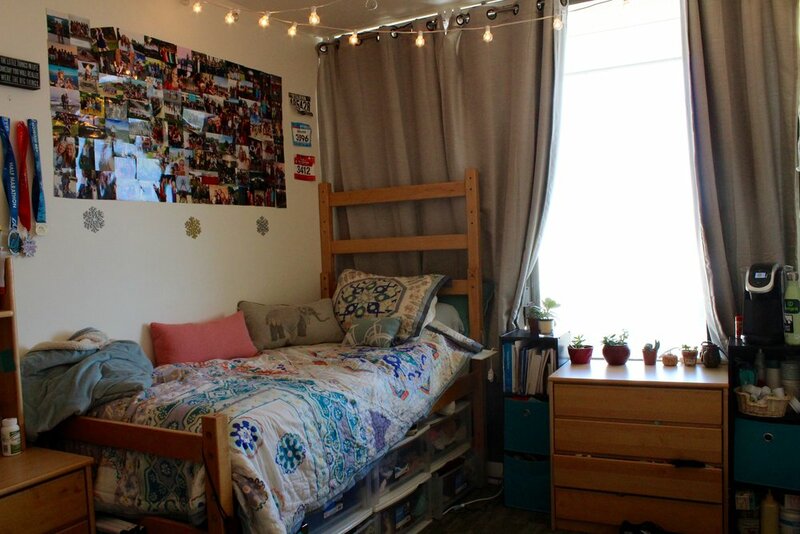 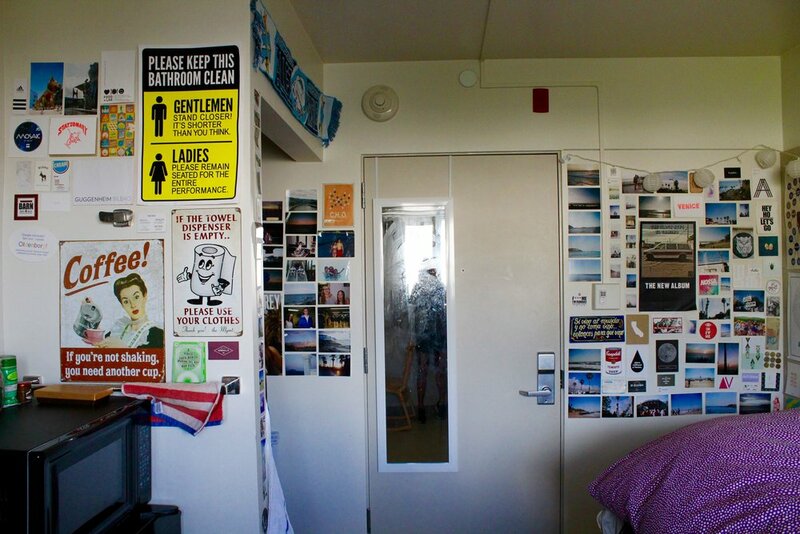 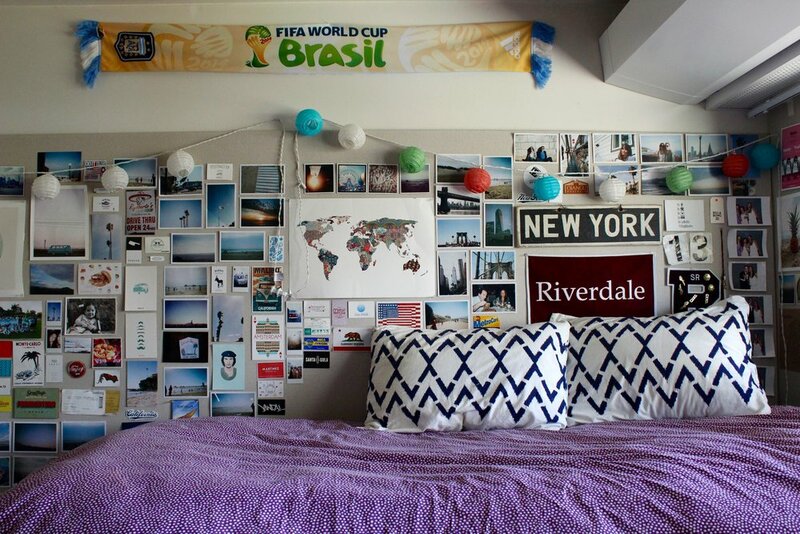 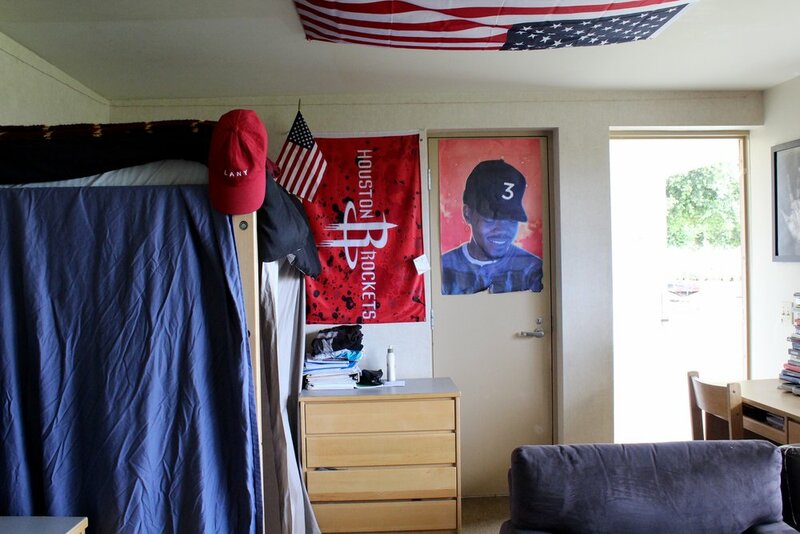 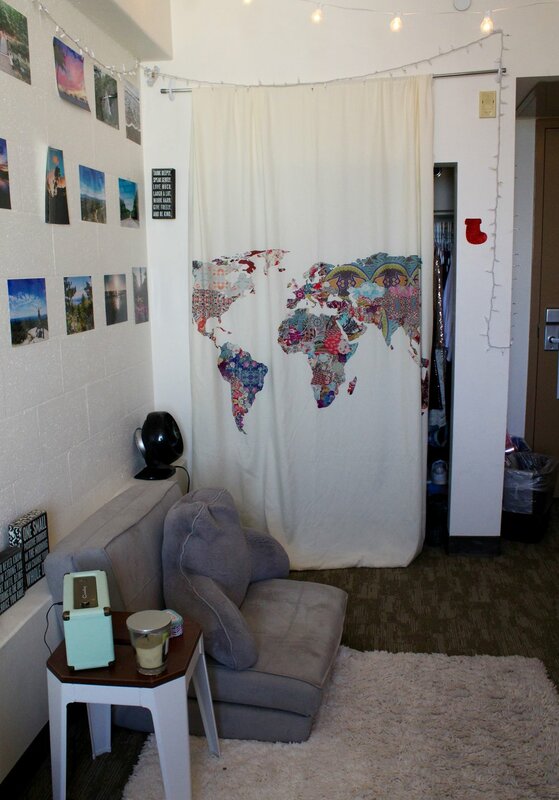 Take a look at some cool dorm set-ups and feel inspired to begin planning your own room for next semester.